Ponytails are comfortable, can be worn to work or a fashion event and are a perfect solution to bad hair days, when you just don’t want to let your hair loose. Indians are blessed with long, thick tresses, we indeed are lucky to have. Tying a ponytail, very often, we direct our hair in one way. 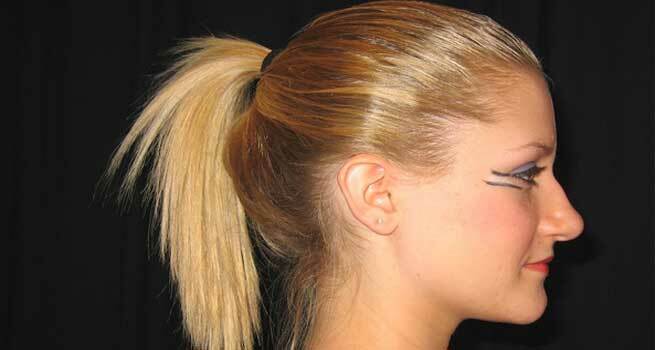 Doing this hairdo continuously, can cause hair breakage, soreness and scalp pain. 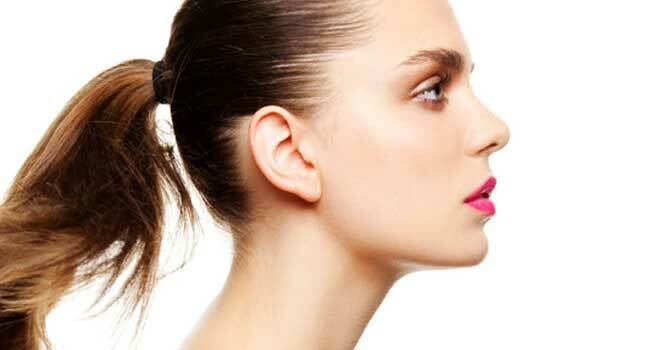 Here we explain to you the causes and ways to reduce scalp pain due to ponytail. Hair Trends will come and go but the hair that you currently have may not come back in the same length, thickness that you covet. Did you know tying your hair tightly can cause the hair follicles to mould in the way of your ponytail. This way they change path to their hair growth causing a stretch in your head. To top it if you have thick hair, imagine putting all your hair weight to that one spot. If you keep putting up with the same hair do for a longer span, your hair attached to the hair follicles will not just cause you scalp pain but also your hair will become weak and you’ll succumb to headaches. This is because the blood flow to the scalp gets restricted by the stressed hair follicles. Elastic, metal rubber bands that are readily available cause your hair to stretch giving you scalp pain and headaches. Opt for clips that have soft edges or replace the elastic bands with softer bands that do not pull your hair or cause them to break. If you have a dry scalp or dry hair the stretch is likely to feel more, straining your hair, causing you scalp pain. How to reduce scalp pain due to ponytail? It’s nice to give the ponytail monotony a break. Let your hair loose for a day or two. If it’s a must for you to tie a ponytail, change the spot. This will help the pain ease a little. 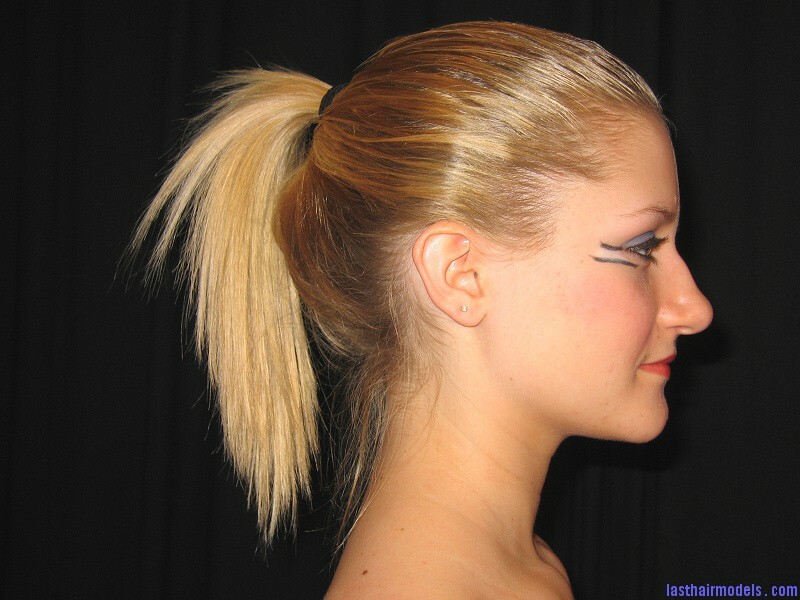 Even more important, wherever or however you tie your ponytail make sure you tie it loose. Change is good when you have been doing something for long. If you are using rubber bands, roll them over with clips that have soft edges. Alleviate the scalp pain caused by ponytails with a soothing oil massage. Oil massage will provide instant relief to the stretch caused and also aid in improving the blood flow to the scalp. Even after altering hairstyles, trying above methods if you feel your scalp pain is not going away, see a doctor immediately. The scalp pain could be due to other health issues as well and proper medical diagnoses in those cases is necessary.